Lighting a candle just might be the quickest way to transform a room. Sure, you can add a new throw blanket, update your pillows, or place a new plant in a room for a speedy, low-cost update, but adding a new candle can make a space feel completely different in minutes. The right scent can make you feel relaxed, energized, romantic, or cozy almost instantly. Depending on the room and the mood you want to evoke, a candle can help you create just about any atmosphere. For instance, if you're ready for a relaxing night in, you might draw a bath and light a candle that gives off hints of soothing lavender. Of if you feel like making a space feel warm and inviting, you can put out a candle that smells of spice and amber. To help you pick out the best smelling candles no matter your desired scent, we've rounded up 15 options, each with their own fragrance combinations. Once you've chosen your favorite, all you have to do is light a match to set the mood. Blackcurrant, peach blossom, jasmine rice, Asian pear, coconut, cardamom, and white cedar comprise the fragrance composition of this beautiful candle. Made of coconut and beeswax and fitted in a minimal black tumbler, this candle looks almost as good as it smells. 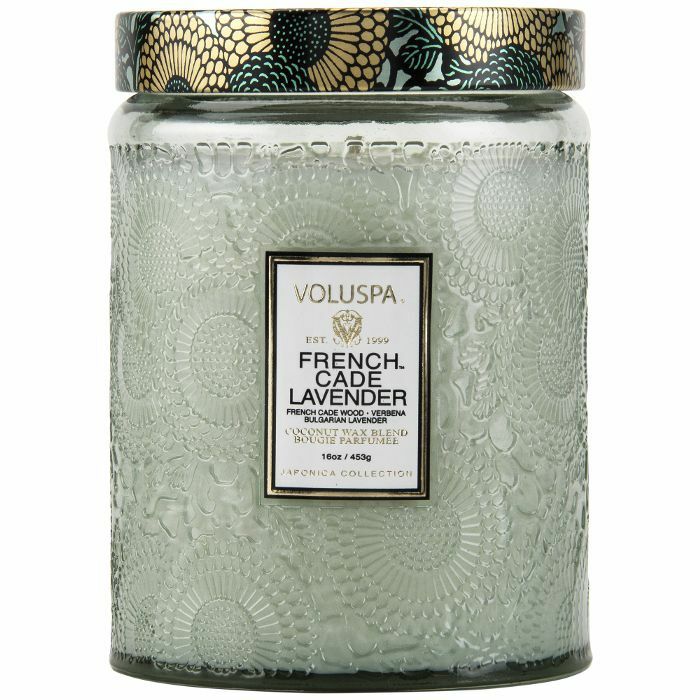 If you're a fan of lavender, this candle belongs in your home. It features scents like French cade wood, verbena, and Bulgarian lavender for a wholly fresh and relaxing smell sure to transform any room into a serene, zenlike respite from reality. For the uninitiated, the candle brand Homesick creates nostalgic scent combinations meant to transport you to another time or place. 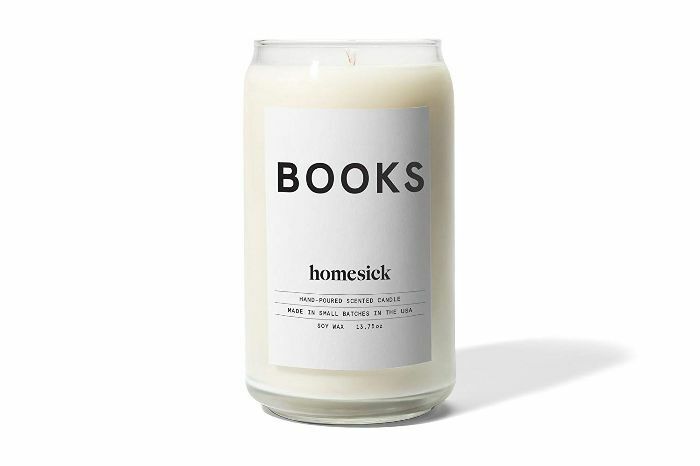 You can find candles that smell like everything from your hometown to a backyard barbeque and this one is designed to smell just like cracking open a book. It offers notes of leather, cedar, sandalwood, balsamic, and vanilla to create the familiar smells of leatherbound books in a sun-drenched library. 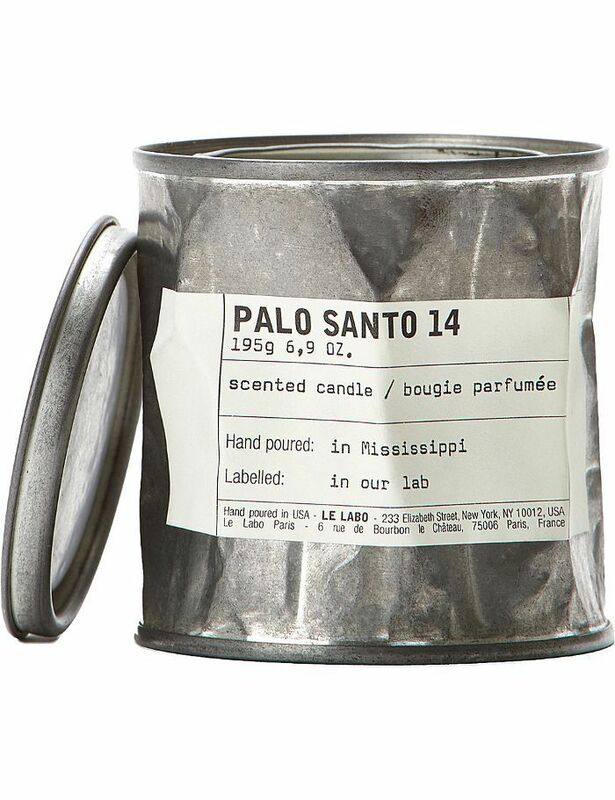 The vintage tin container makes this great smelling candle even more intriguing. You'll get notes of cedarwood, labdanum, incense, and patchouli for a fresh fragrance to enjoy at home in the rooms where you spend the most time relaxing. If you haven't yet indulged in the soothing scents of a Byredo candle, prepare to be delighted. 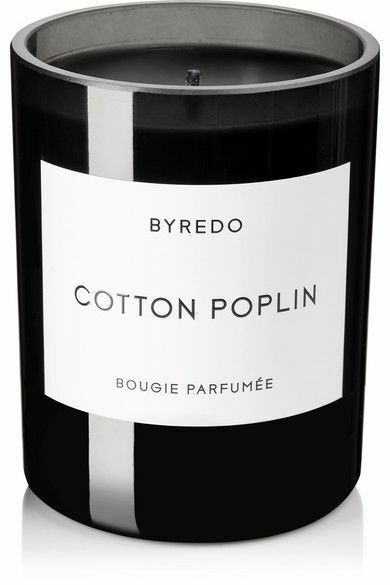 This Cotton Poplin scent comes in the brand's signature black, minimalist holder. You'll pick up on notes of blue chamomile, crisp linen, white cedarwood, and just a touch of sweet musk. Overall, it's a fresh scent that won't overpower the room. Do yourself a favor and bring this scented candle into your home. It uses hints of rhum, bergamot, clove, leather, and amber to create an intoxicating scent meant for a relaxing night in for one (or two). 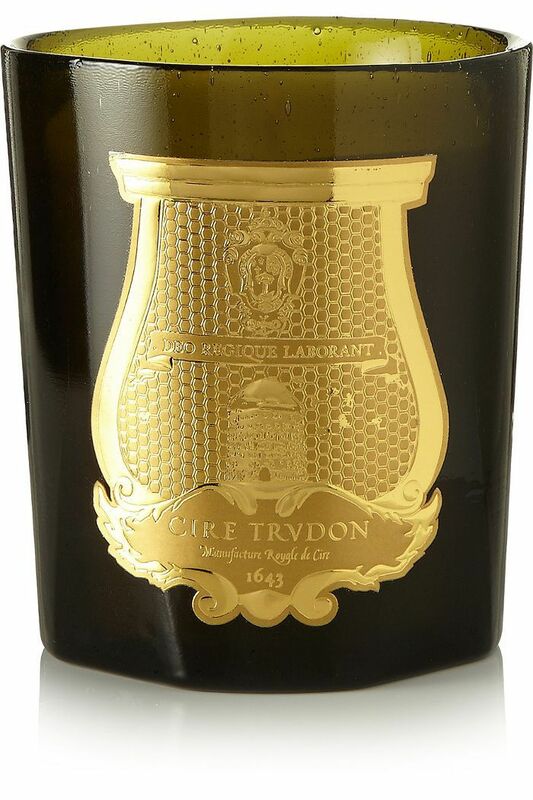 It also looks classic thanks to the brand's signature gold plaque and handblown glass holder. 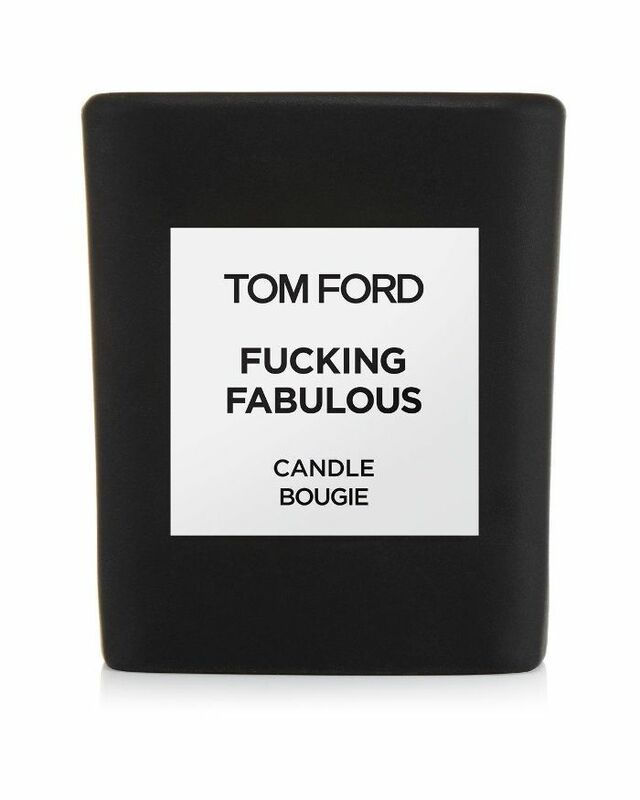 Meant to last, this luxe candle will burn for up to 180 hours. Although it's a pricer item, the candle was designed by famous fragrance house Robertet in the French town of Grasse and its luscious scent is worth the cost. You detect notes of pink pepper, cypress, labdanum, laurel, cedarwood, sandalwood, and musk. 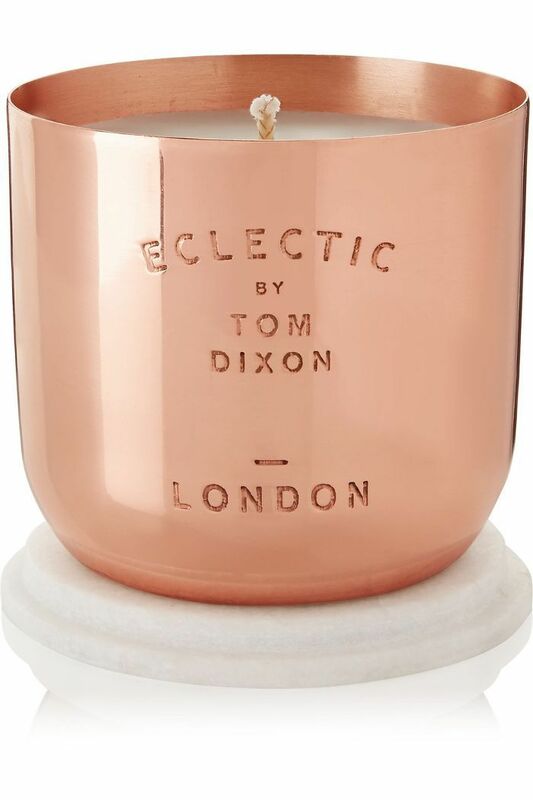 Why book a trip to London when you could light this delicious candle from Tom Dixon? Meant to capture the scents of the city, it smells of spicy black pepper, oud wood, vetiver, cedarwood, and patchouli. You'll recognize the smell of the city's parks and the river Thames. 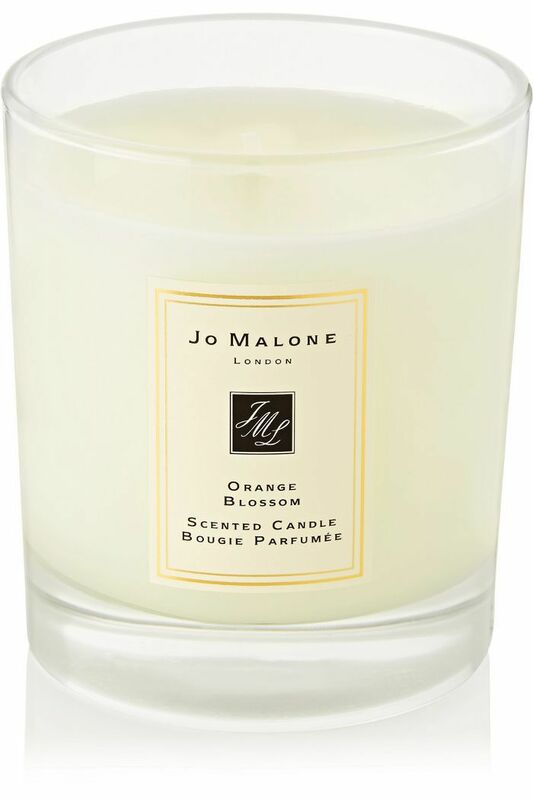 A floral fragrance, this Jo Malone candle smells like an entire garden. 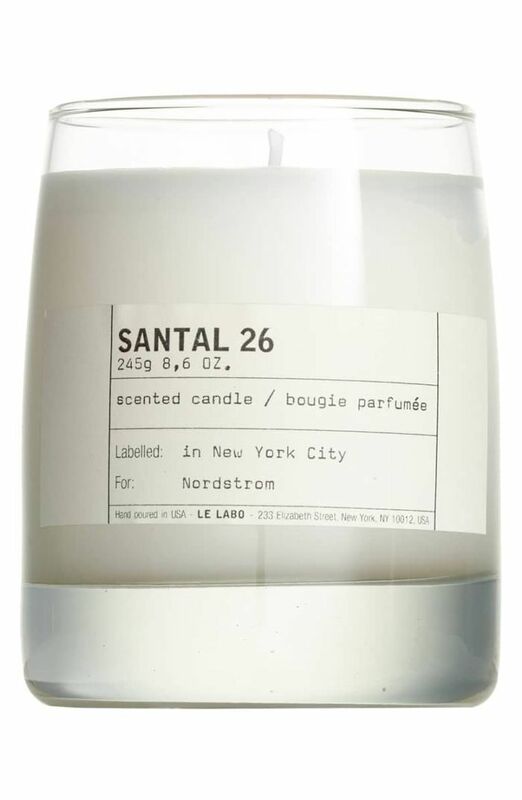 It's replete with scents of clementine, orange blossom, orris, and balsamic vetiver. Fill your home with flowers without the worry of keeping them alive. From Los Angeles-based P.F. 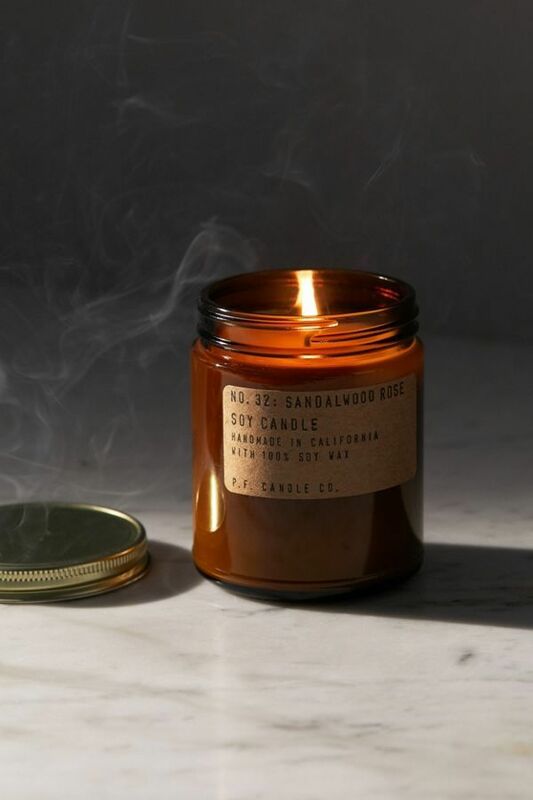 Candle Co., this item comes in a warm amber glass jar to mimic the scents it releases when lit. It smells of violet leaf, marine patchouli, cashmere rose, sandalwood, and musk. A 100 percent soy wax candle, this fragrant product will warm up any room in an instant. 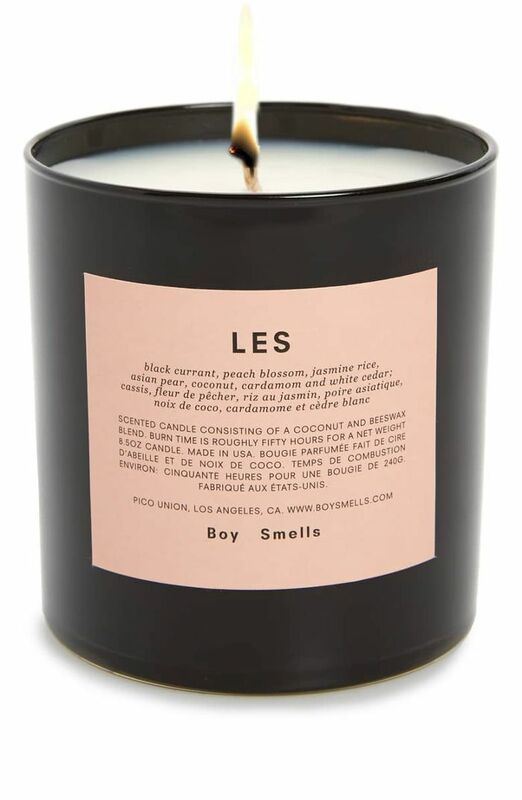 It boasts amber, cocoa, vanilla, cedar, spices, musk, and sandalwood scents to create a cozy, welcoming atmosphere. Enjoy these notes for up to 60 hours. 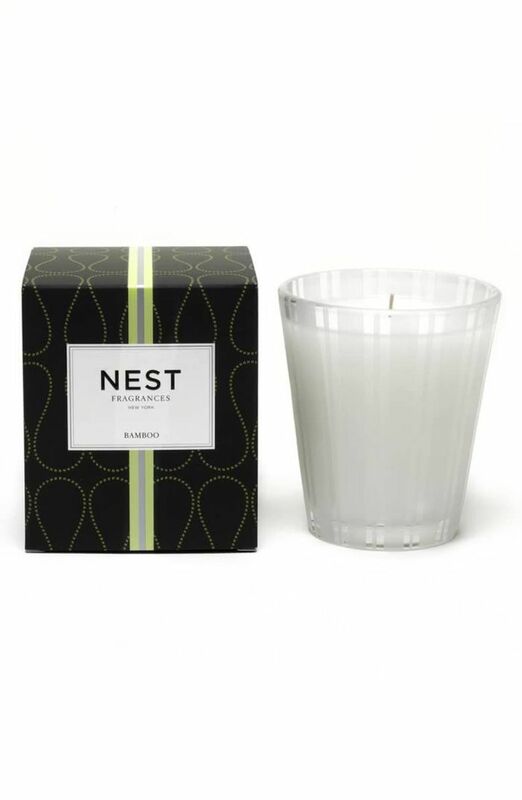 For a lighter scent, go for this bamboo scented candle from Nest Fragrances. It creates a refreshing atmosphere with hints of bamboo, white florals, light citrus, and blend of greenery. 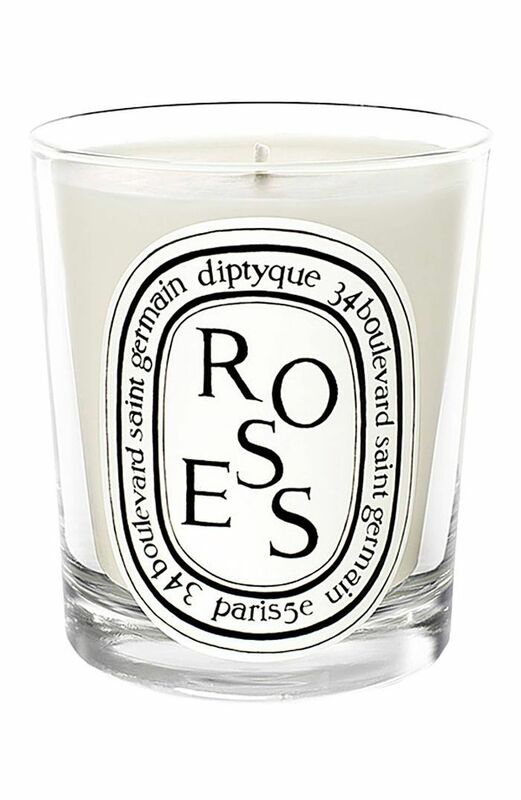 Perhaps the most well-loved scent of them all, roses seemingly burst out of this yummy candle from Diptyque. It's a simplistic smell, but it won't disappoint. When lit, it's like having a fresh bouquet of roses in any room in your home, perfect for setting the mood for romance. 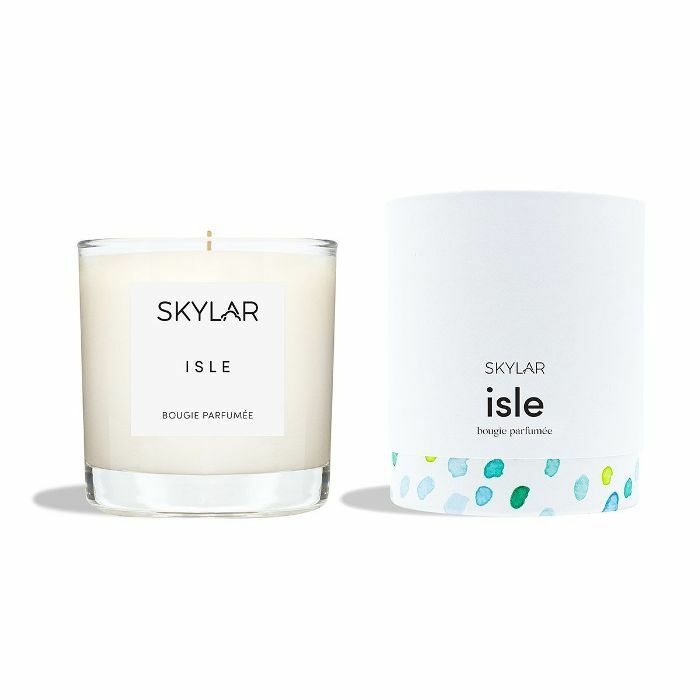 If you're craving a vacation, simply grab a match and light the wick of this refreshing candle. 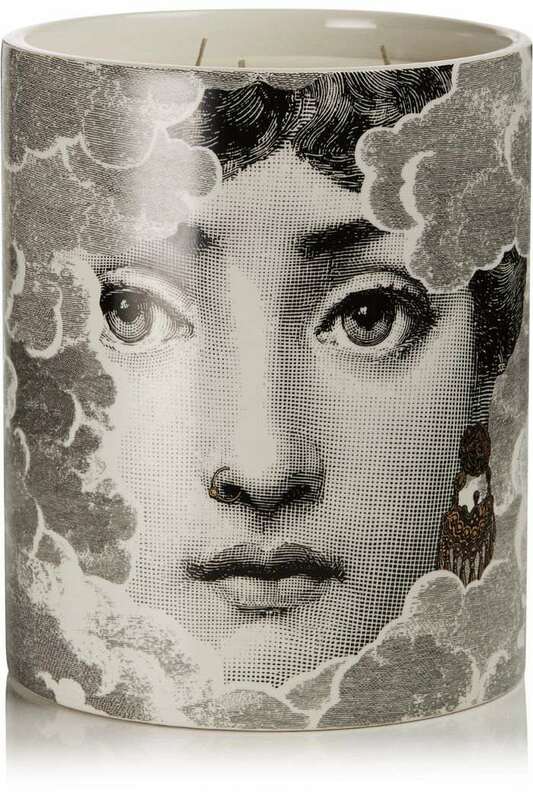 Inspired by the ocean itself, this candle gives off a natural scent with hints of citrus and spiced sandalwood. It's almost as good as a day at the beach. Not only is this one of the best smelling candles available right now, but the sassy name is also sure to bring a smile to your face every time you light it up. It creates a rich aroma with notes of leather, sage, almond, vanilla, and lavender. Finally, you'll detect a hint of tonka bean, amber, and blond wood for a scent that's almost creamy. Next Up: Homes that make a good first impression have 5 things common.